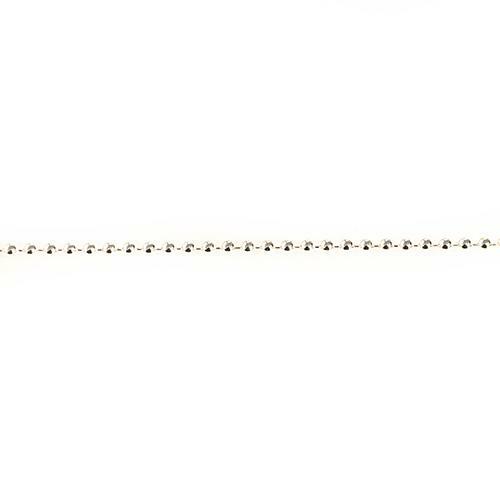 Ball chains available, sterling silver ball chains available in different lengths.there own. 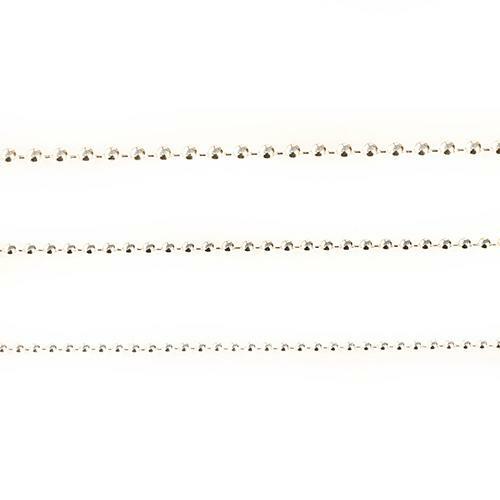 Our Ball chains are quality sterling silver chains available in a fine ball of approx. 1.5mm. SO each ball is 1.5mm across in diameter. We have the large Ball which is a sturdy chain. Each ball is 2mm across. 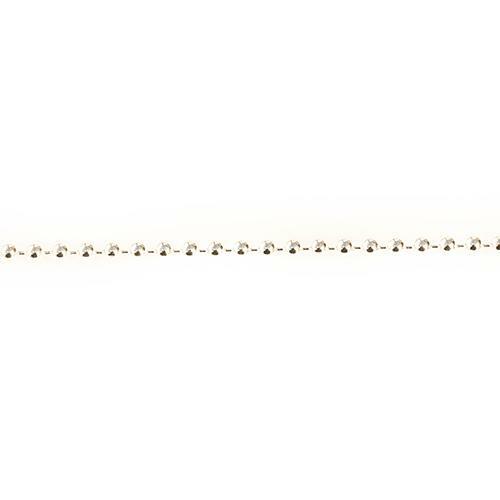 and then there is the Extra large Ball chain. each ball is 2.5mm across. 40cms, 45cms, 50cms, 55cms, and 75cms, 90cms. 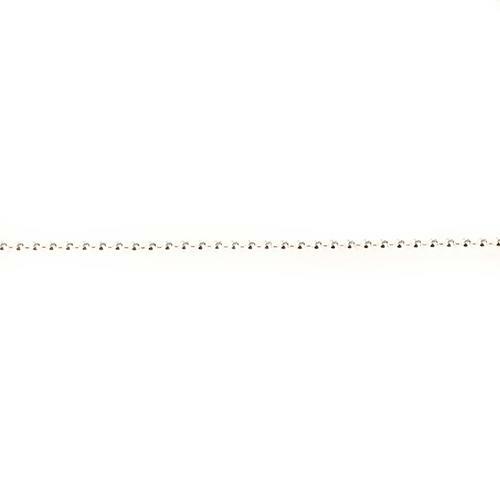 Hi, We do not have ball chains in 9ct gold available. We can provide it in a 14ct gold filled however. pls contact us regarding this.